Why it matters: Are people suffering from Battle Royale fatigue? Apparently not, judging from the reaction to the latest entry in the genre. 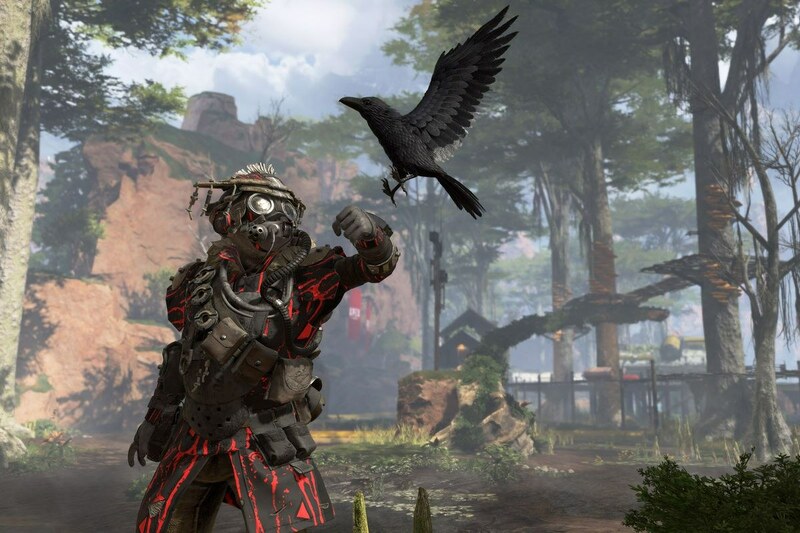 Apex Legends, the new game from Titanfall developer Respawn, gained one million players within just eight hours of its launch. While Apex Legends was only supposed to be unveiled yesterday, Respawn decided to make it officially available to download for PC, Xbox One, and PS4. It’s free-to-play, which no doubt contributed to those huge player numbers. It was Respawn Entertainment CEO Vince Zampella who tweeted that the one million player milestone had been reached in under eight hours. Apex Legends mixes elements from the world’s biggest Battle Royale game—Fortnite—with those from Overwatch. There are 60 players in a match, made up of 20 teams of three players. Each Legend has unique traits that affect their fighting style and can complement other characters, something Overwatch fans will be familiar with. While the game takes place after the events of Titanfall 2, there are no gigantic Titans in the game, which is a bit of a shame. Respawn recently disappointed fans of one the best FPS games in years by confirming that Titanfall 3 was not in development. Whether EA’s acquisition of Respawn in 2017 resulted in T3 evolving into Apex Legends is unconfirmed, but with Fortnite making so much money, that scenario seems plausible. We may eventually see a third Titanfall game, but don’t expect it anytime soon.